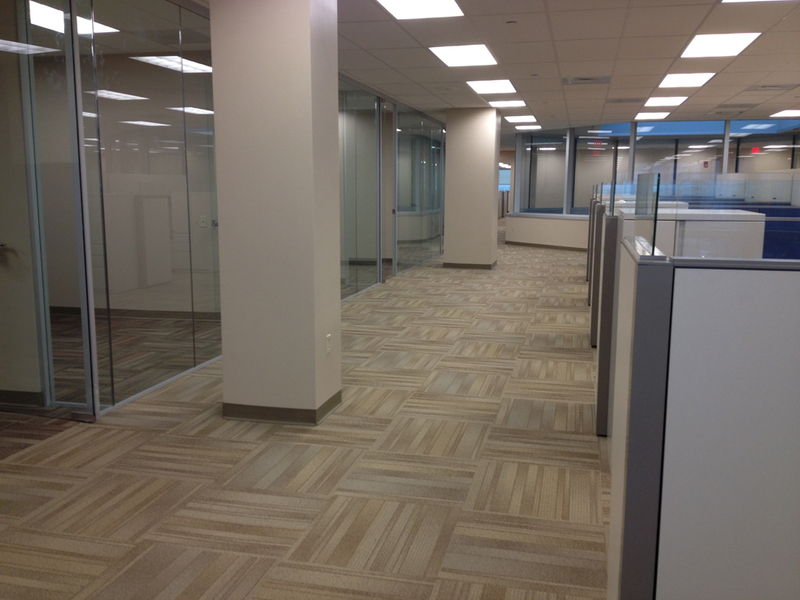 EI recently assisted Mitsubishi Tanabe Pharma America with the relocation of corporate offices from Warren, NJ to a 24,781 RSF space on the fourth floor of Newport Tower in Jersey City. 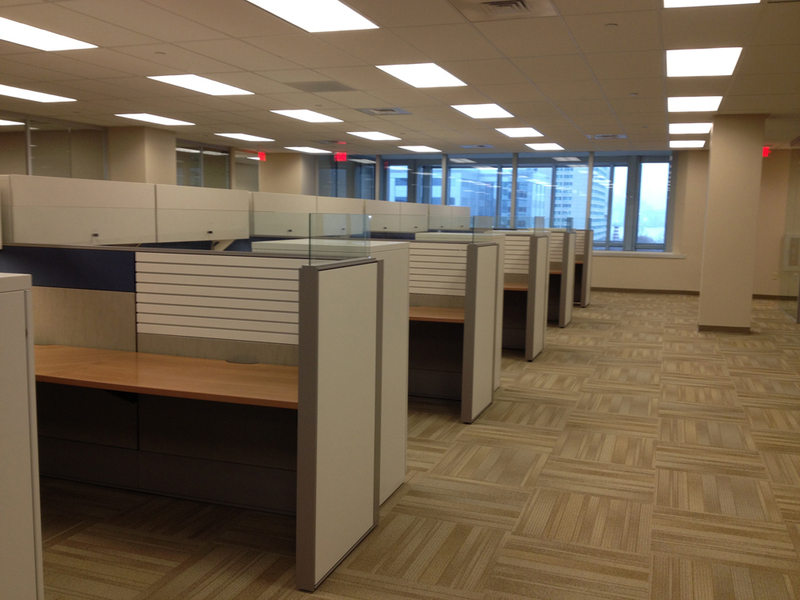 As the relocation efforts were brokered by CBRE, EI coordinated all design and construction efforts with Mitsubishi and CBRE. The Newport Tower facility is LEED Gold Certified and the Mitsubishi tenant office improvements were designed to be cost-effective, utilizing building standard office finishes and sustainability guidelines. EI Associates assisted Mitsubishi Tanabe Pharma with the selection of finishes that comply with the requirements of the Newport Tower Construction Rules and Regulations for Newport Tower which include the building’s sustainability guidelines and the Newport Tower Standard Building Specifications. Perimeter radiation is located along the exterior walls of the space. HVAC supply and return ductwork and electric service were extended from readily available house supplied services at the perimeter of the space. 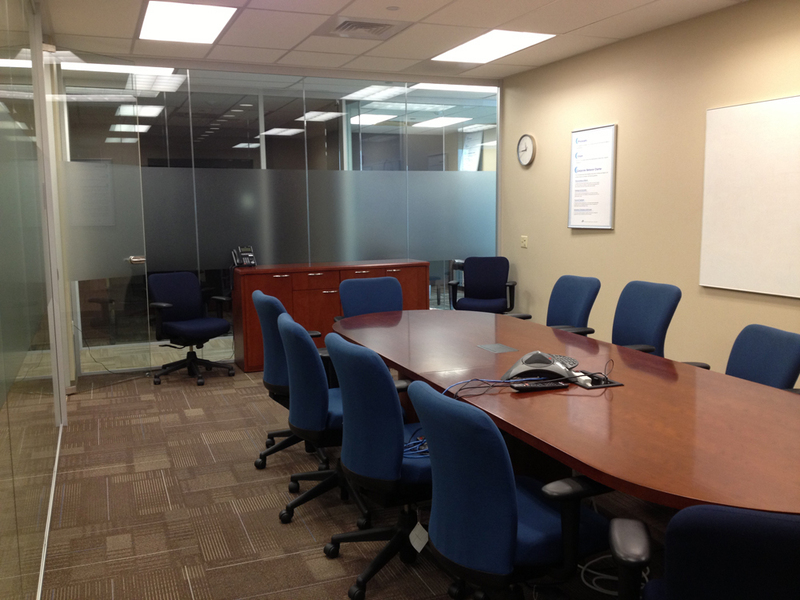 The new space was provided with a new VAV HVAC system. Fire sprinkler piping was also modified. The expanded office area comprises perimeter private offices, a central open office area, conference rooms, a Board Room and a break area. 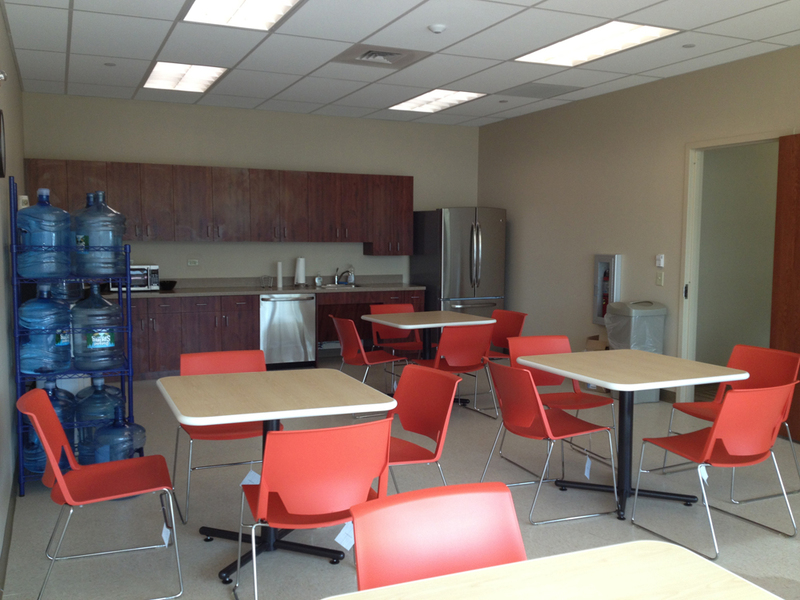 EI provided complete planning, interior design, architectural, structural and MEP engineering to support this project. Following the success of this assignment, EI has directly assisted CBRE with the design of renovations to building common areas within the Newport Tower facility.